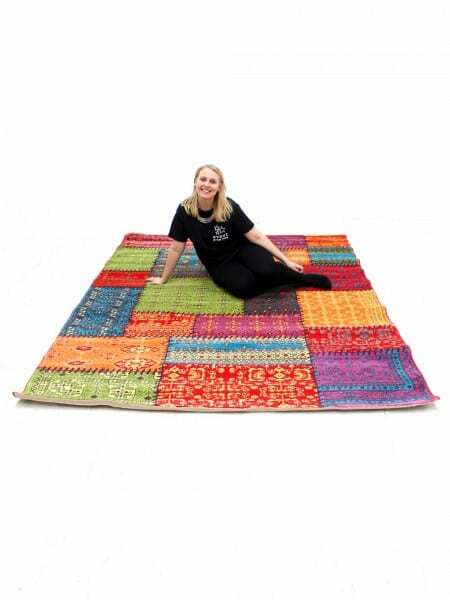 Colourful Patchwork Rug for hire. 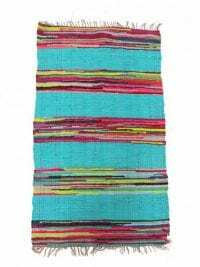 This is a gorgeous colourful patchwork rug that would look fantastic at any Carnival, Caribbean or Festival themed party or event. We have masses of really colourful cushions; check out our Soft Furnishing theme for the full range. 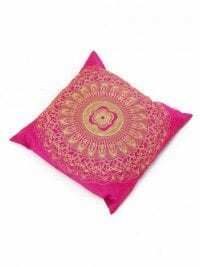 Check out these beautiful ethnic print square cushions. 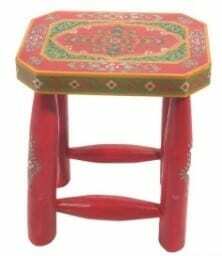 They would look great in a seating area at your event. So whether it's an Arabian. African or a Midsummer Nights Dream theme you're planning, ensure that you book these cushions; they would be a great addition to your event. 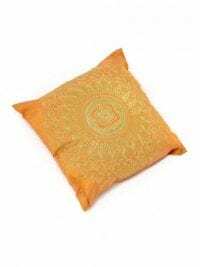 These cushions are available in several different colours. 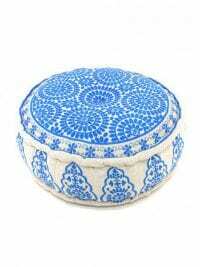 Please note that the price quoted is per individual cushion and that the particular colour supplied is subject to availability and Event Prop Hire cannot guarantee in advance which will be provided. You can check out our other cushion options (several pictured here) in the Soft Furnishings theme. 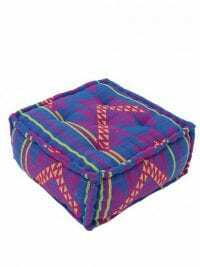 Check out these beautiful ethnic print large rectangular cushions. 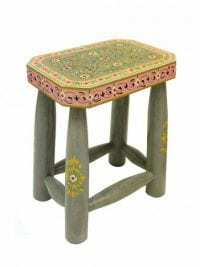 They would look great in a seating area at your event. So whether it's an Arabian. 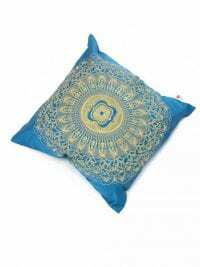 African or a Midsummer Nights Dream theme you're planning, ensure that you book these cushions; they would be a great addition to your event. Please note that the particular colour supplied is subject to availability and Event Prop Hire cannot guarantee in advance which will be provided. Rainbow Floor Cushion for hire. 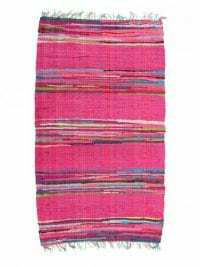 This is a gorgeous colourful large floor cushion that you can use to as extra seating. They'd look great at any children's. 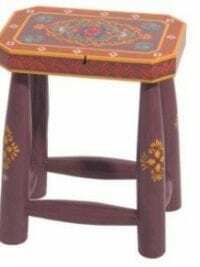 70's or festival themed event or party. 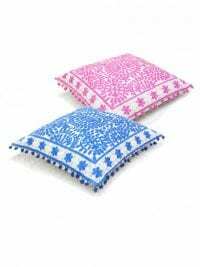 Check out these beautiful ethnic print embroidered cushions. 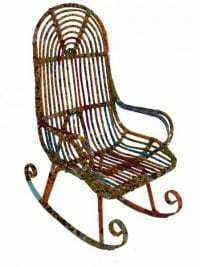 They would look great in a seating area at your event. So whether it's an Arabian. 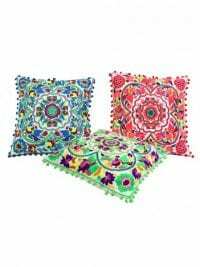 African or a Midsummer Nights Dream theme you're planning, ensure that you book these cushions; they would be a great addition to your event. These cushions are also available in a Mustard and Blue, as pictured.